Our continent is experiencing its own digital renaissance as young changemakers find smart technical solutions to uniquely African problems. Here’s a list of 5 young African innovators who have harnessed the power of science and technology to change the lives of millions. Sam Kodo has not stopped innovating since he built his first robot at 8 years old. He grew up in Togo, where most of the population lack access to computers – a problem which inspired him to invent an affordable micro-computer that can be plugged into any screen. These little gadgets can turn TV screens or touchscreens into Internet enabled devices. Low volume farmers in Kenya have historically lacked access to any kind of connectivity, which has not only excluded them from basic pricing information but also meant that they were unable to market themselves. This exclusion from market information meant that most of their produce was sold to agents who could set the price and determine the buyer without giving the farmers any alternatives. 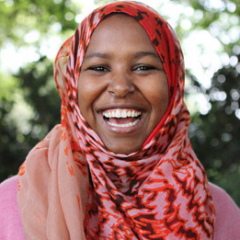 Enter young Jamila Abass, a computer scientist with a penchant for solving big problems. Jamila is CEO, co-founder and software developer for M-Farm, a user-friendly and easily accessible tool which provides Kenyan farmers with price transparency and market access. M-Farm connects farmers with buyers directly, and is a platform for farmers to market their produce. Among her various well-deserved accolades, Jamila was personally praised by President Obama in a speech at the Global Entrepreneurship Summit, and was listed as one of the Africa Youth Awards 100 Most Influential Young Africans. Many developing countries still make use of coal and firewood for home cooking – neither of which provide sustainable energy solutions. Ghislain Dessieh is striving to solve this problem with an easy-to-use home kit designed to create bio-gas. Bio-gas is a mixture of gases which can be produced from raw materials and waste in the absence of oxygen. Ghislain’s home kit means that consumers will not only have access to affordable and sustainable energy, they will also be part of an improved waste management system. Ghislain, a young IT engineer with a drive to save the world, is also the co-founder of Baby Lab, a group of young techies who produce free computers by using recycled computer parts, and who develop and promote open source software. A rare combination of genius and changemaker, Dr Emmanuel Owobu is a medical doctor and social entrepreneur with a passion for tech. He is the co-founder and CEO of MOBicure, a company which provides mobile technology solutions to healthcare issues, with a focus on developing countries and HIV, pregnancy and childcare. MOBicure’s aim is to improve the lives and health of people around the world by harnessing the potential of mobile technology devices (phones, apps, videos). MOBicure includes features such as the health and social platform OMONI. 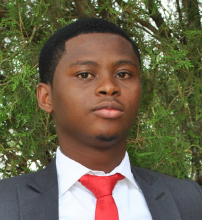 Emmanuel works as a mobile health consultant and has won various awards both in Nigeria and abroad. Emma is the founder and director of Code4CT, an organisation that teaches high-potential female students coding, problem solving and life skills. 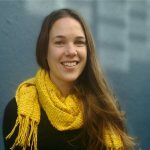 Having noticed a lack of women at the helm of innovation in the local tech space, Emma set out to educate and equip young learners with the skills required to become digital innovators. Through Code4CT, young women are taught coding, exposed to successful tech companies and mentors, up-skilled in pitching and communication and provided with valuable career guidance. The learners are encouraged to use their skills to create sustainable solutions to problems in South Africa. Emma was voted one of Mail and Guardian’s 200 Young South Africans 2016, a list of remarkable achievers under the age of 35. 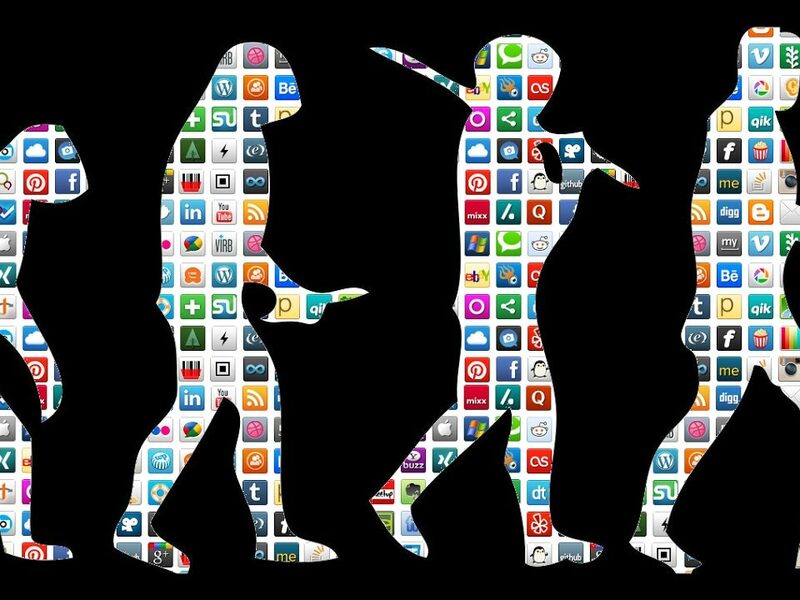 There is so much talent and innovation on our continent, and 2016 has shown great advances in the digital space with improved access to internet and wide adoption of mobile technologies. 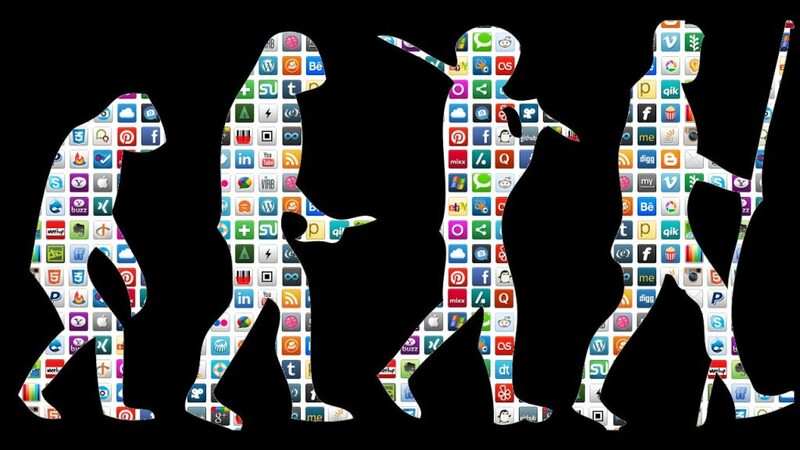 We can’t wait to see what 2017 will bring as young Africans continue to spearhead a digital renaissance.